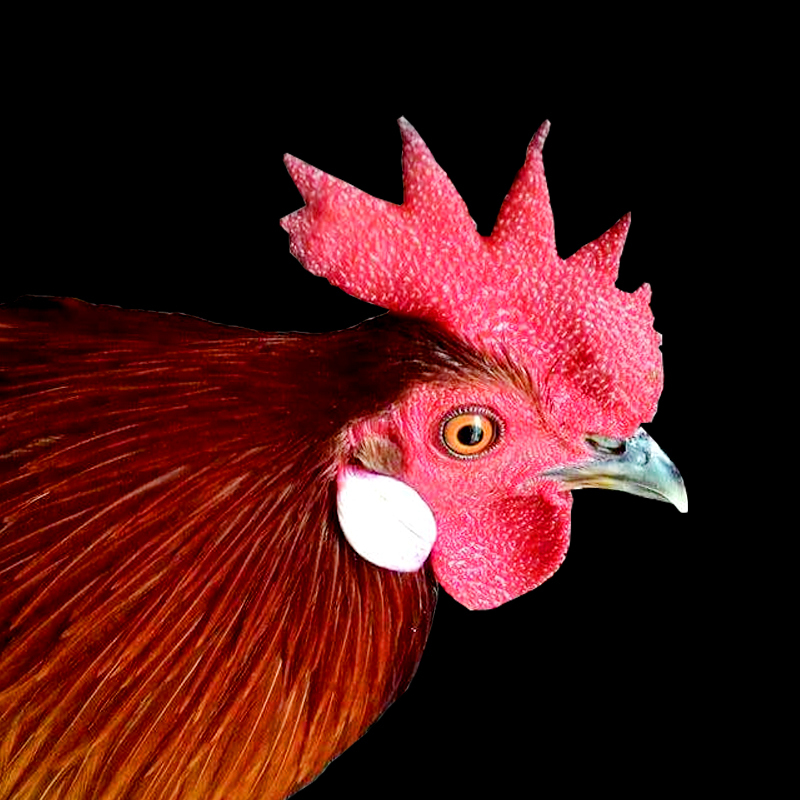 Ayam bekisar worthy deserve to be on the highest position in exotic poultry world. 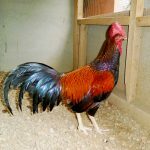 These chickens breed certainly has extraordinary feature that can not be found in other poultry breed. 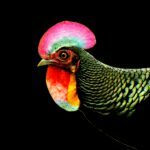 Their great genetic had been brought directly from his father the Green Jungle fowl. 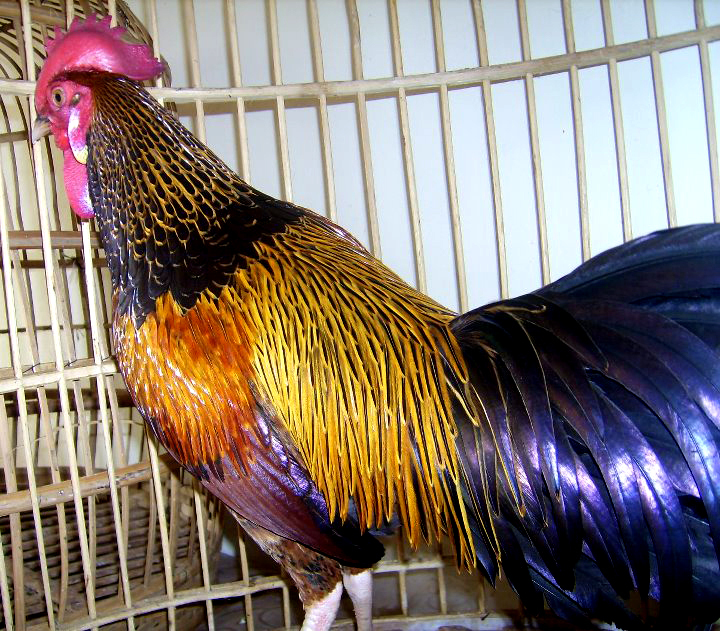 Bekisar are appearance in brightly colored feathers. 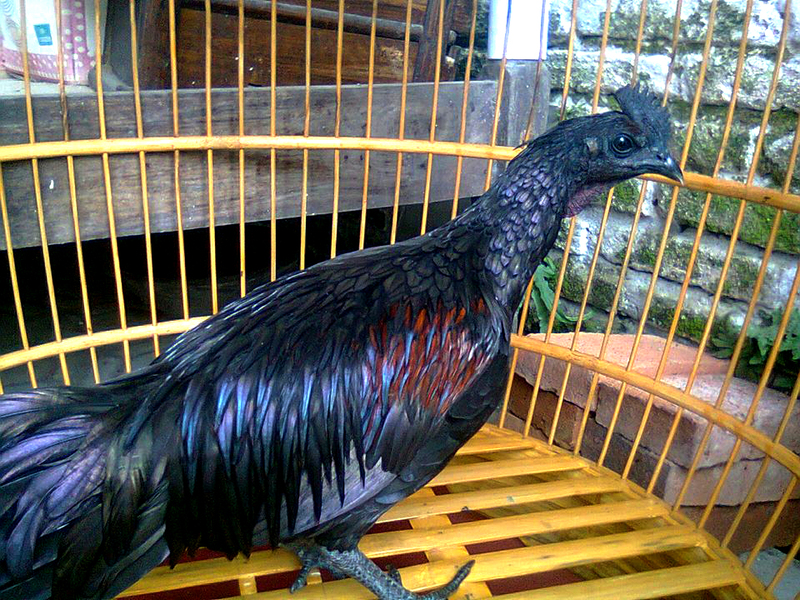 its makes the ayam bekisar appropriate as the most exotic poultry breed. 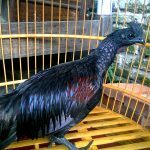 Main goal of many breeder in Indonesia is to get a good singing birds. Best voices for bekisar is a shrill and clear voices. In competitions the birds that has a distortion sound will be fail. 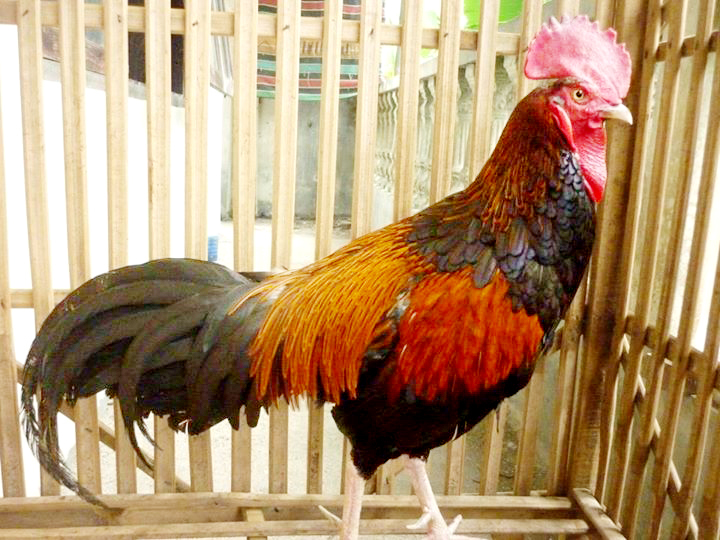 Race for the Ayam Bekisar is always special and also gets highest attention from poultry society. Committee of poultry show is often overwhelmed in organizing bekisar class. The competitions is usually flooded of participants and special guest. Therefore the Ayam bekisar show is often presented luxury gifts such as motorcycles and even a new car. 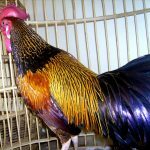 Ayam Bekisar is called a hybrid chicken cause this chicken breed is result from breeding of 2 different species, and that is the green jungle fowl from species of Gallus varius and domestic chicken breed from sub species of Galus galus (Gallus gallus domesticus). 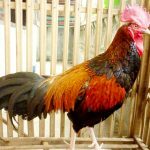 It’s different terms in commonly breeder work to do cross breed or mix breed. Cross breed and mix breed is done for difference strain in the same species. 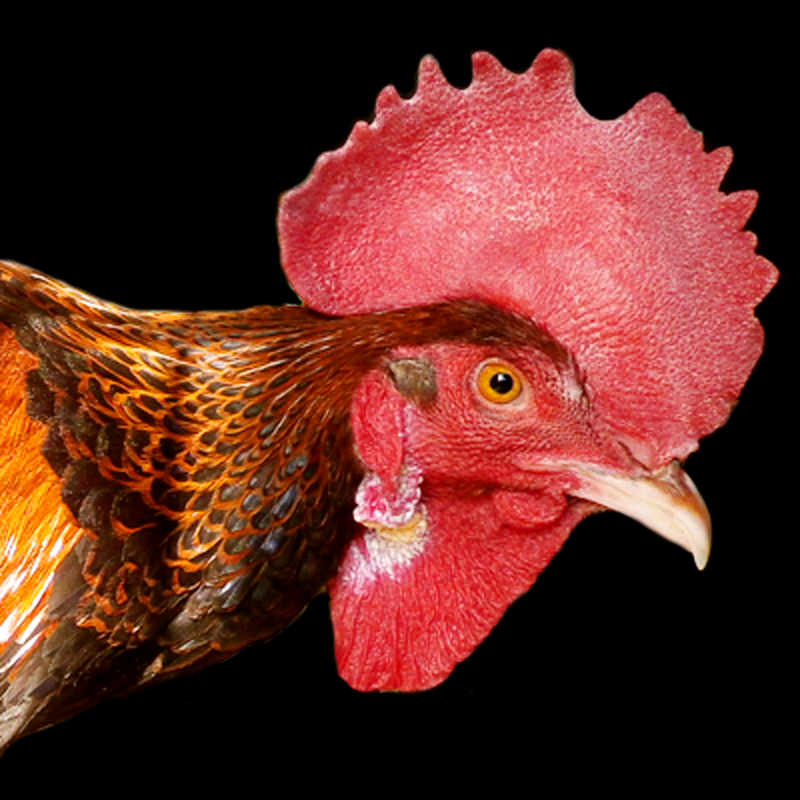 That is why the ayam bekisar is called a hybrid. 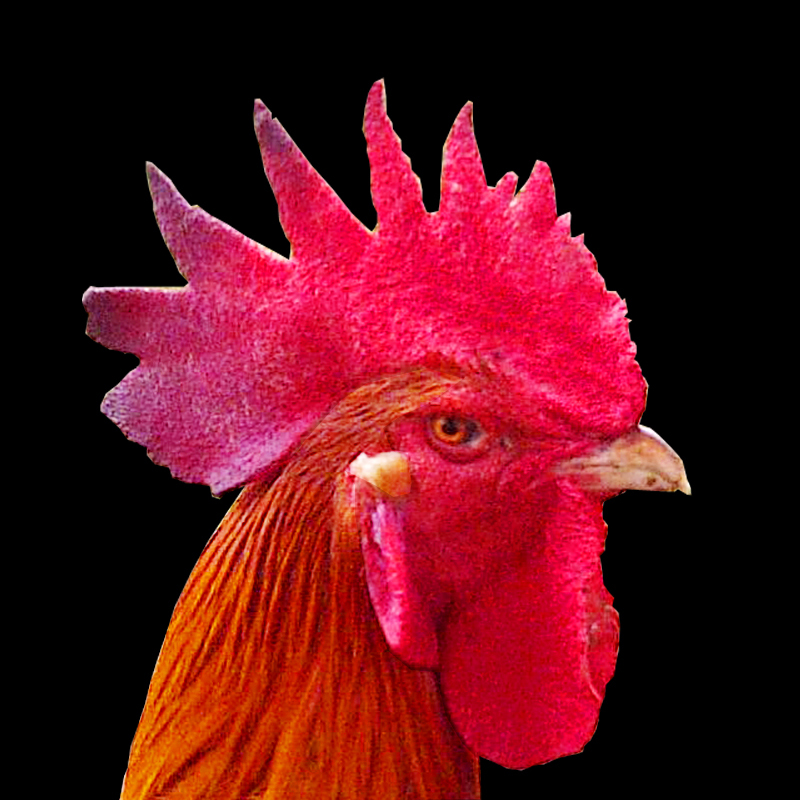 As the hybrid chicken, the ayam bekisar does not have ability to produce pure breed with the same breed (bekisar X bekisar). In other words, we can not have baby chicks from breeding bekisar male and bekisar female. 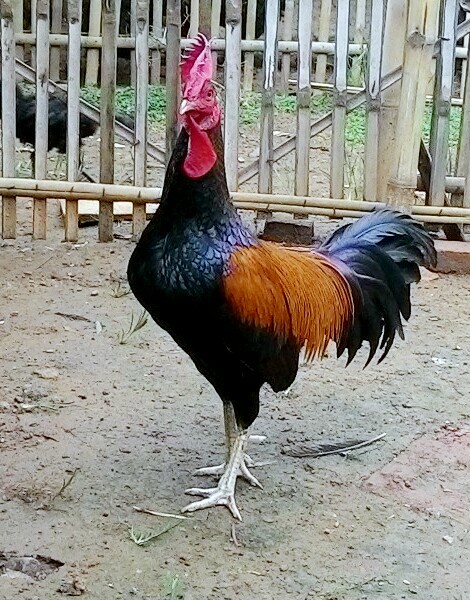 As the same as other hybrids on animal and plant, the ayam bekisar are only obtained directly from crossing that 2 difference species, and its commonly called as the F 1 Hybrid (First Generation / First Filial). only the first generation will become as bekisar either in color, character, sound, nature etc. 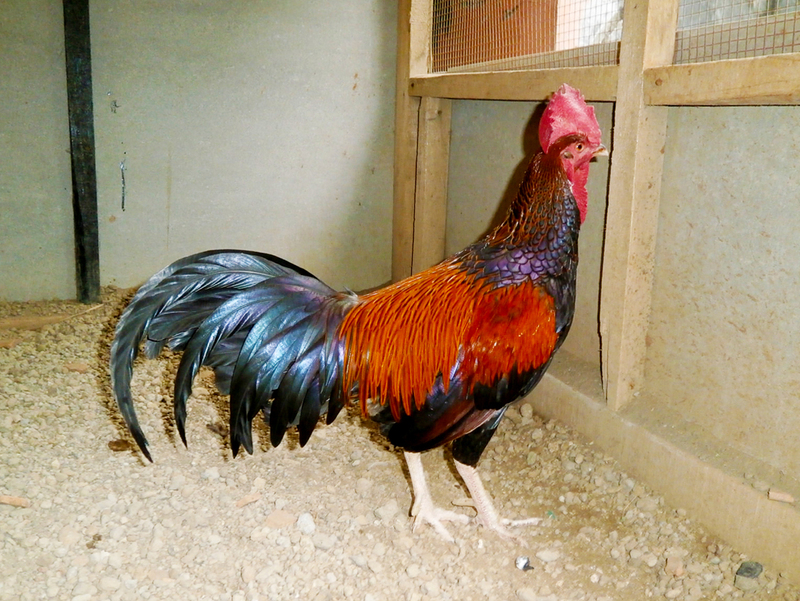 To produce the Ayam bekisar, The first thing you have to do is get the green jungle fowl as parents stock. Set them up to be tame and friendly birds while grow up and ready to produce. 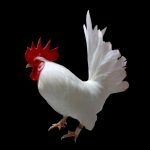 Naturally – Raise the green jungle fowl and domestic chicken together with since those are baby chicks, its good treatment to know each other and best therapy for both to build a chemistry, hope their not feel they are come from difference species. 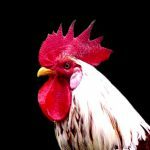 Insemination – You need extra skill to breed in this way. You can start to learn for insemination step by step by googling or watch you tube videos. 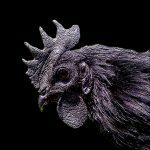 Process to get the Bekisar is little bit hardly, that is why this chicken breed is quite bit expensive. 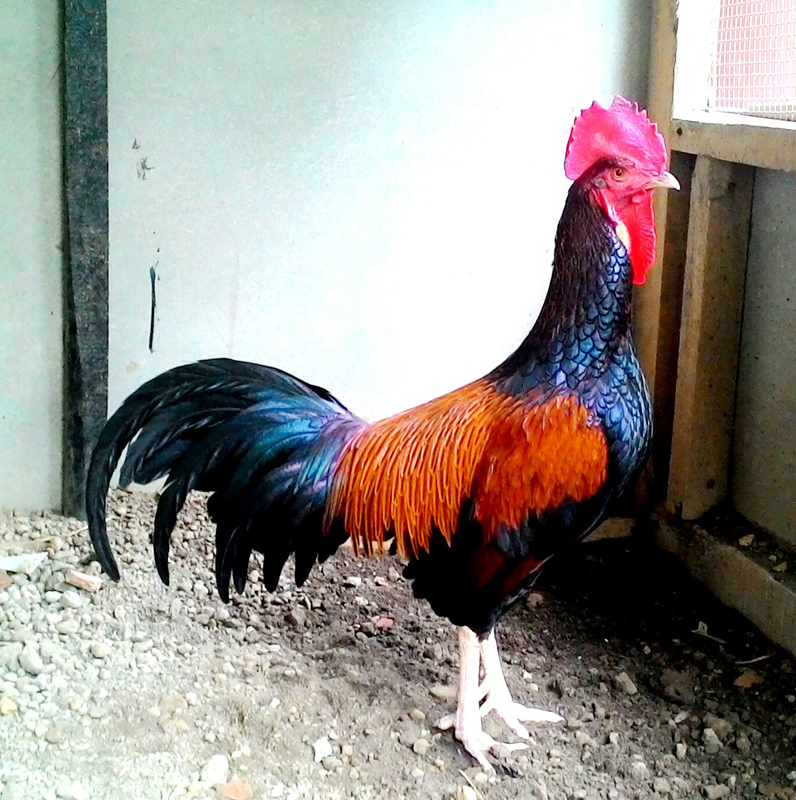 Basically kept the Ayam bekisar is simple as another chicken breed. they just need a worthy cage, food and water. Its will be difference if you want to set up your birds for singing show. 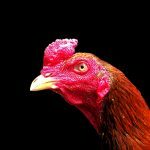 For the show birds, you will need some extra treatment, feed and nutrition beside a good blood line to have best birds for the show. Comb : Soft Comb with small tips. Sound : Shrill, 2 beat voices. Diet : Rice, Corn, Warm, Bugs, Grasses.